Vinyl is on it’s way back in and everyone’s trying to cash in on the trend, including Sony who have just launched a new high-end turntable. Retailer HMV reported sales of one vinyl turntable per minute over Christmas, so there is some demand going on out there! Sony has used the CES 2016 event to showcase the new PS-HX500 audiophile-appeasing vinyl player. 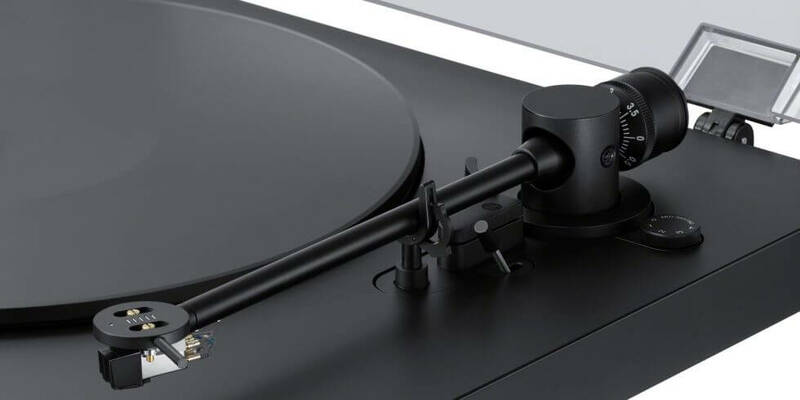 Driven by a two speed motors and with an aluminium die-cast platter and straight tone arm, the premium turntable will let you get the most of your old music collection, as well as those newly released vinyls out there right now. The turntable is capable of connecting to your PC, and the PS-HX500 comes with software that lets you convert you vinyl into high-resolution audio files to save on your computer or transfer to your digital playback devices. It’s set to go on sale in April, but Sony’s new turntable has yet to be priced for launch.